هتل سراب را به صورت آنلاین رزرو کنید! 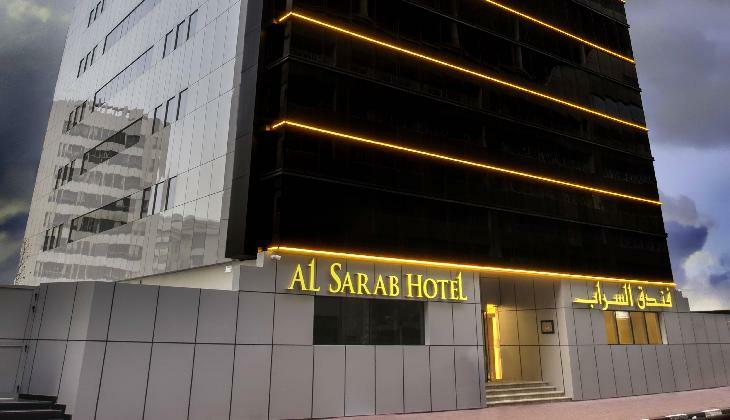 Al Sarab Hotel is a popular choice amongst travelers in Dubai, whether exploring or just passing through. Both business travelers and tourists can enjoy the hotel's facilities and services. Valet parking, salon, nightclub, babysitting, 24-hour front desk are just some of the facilities on offer. Designed for comfort, selected guestrooms offer hair dryer, internet access – wireless, complimentary bottled water, television LCD/plasma screen, telephone to ensure a restful night. Recuperate from a full day of sightseeing in the comfort of your room or take advantage of the hotel's recreational facilities, including outdoor pool, massage, fitness center, steamroom, spa. 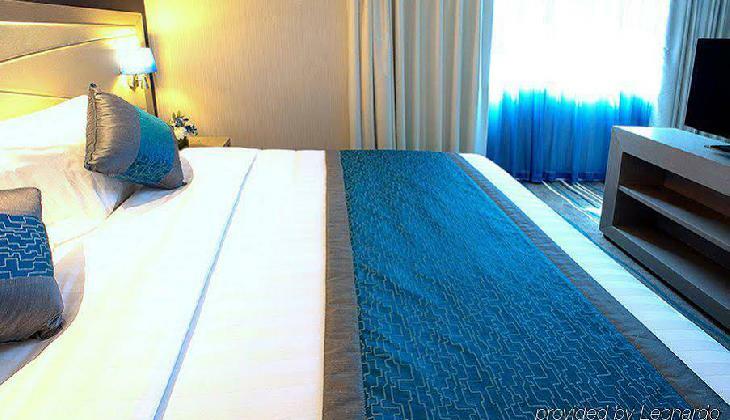 Al Sarab Hotel is an excellent choice from which to explore Dubai or to simply relax and rejuvenate.